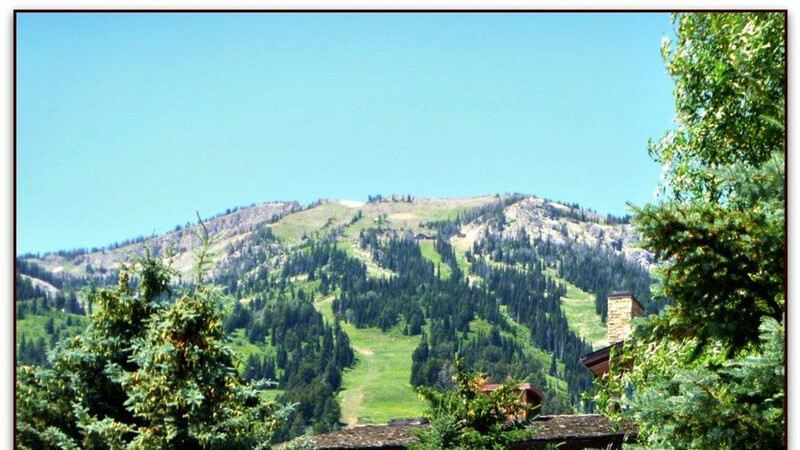 Whether looking for lodging for summertime explorations of the Grand Tetons and Yellowstone or a ski lodge located at the base of Jackson Hole Mountain Resort, The Hostel has the lowest rates in Teton Village - Guaranteed. Great for families, couples, and people of all ages. The Hostel operates like a hotel with private guest rooms. We also offer a few traditional hostel-style, four-person, shared bunk rooms. All rooms feature their own private bathroom and were fully renovated in 2011. We offer fast wifi, ice and organic JH Roasters coffee, all complimentary. Filled to the rafters with ambiance, guests can mingle with fellow travelers in our unique recreation room and common areas. Great location, great value in a rustic setting.